Feces. Manure. Defecation. BM. Stool. Excreta. Dejection. Ordure. Body waste. Dung. Excrement. Crap. Whatever you call it, humankind has pooped since first walking in the garden with God. And throughout history, one key indicator of the sustainability of a culture’s society has been how it manages its manure. 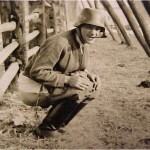 Sanitary management of excrement can be the difference between lock-jaw and locking lips with a loved one, thus should be celebrated as modern man’s greatest achievement. Here at the Green Porch we’re doing our part with this visual tribute to the unheralded hero of spiriting away our bodily juices. 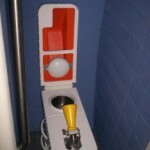 The crapper. 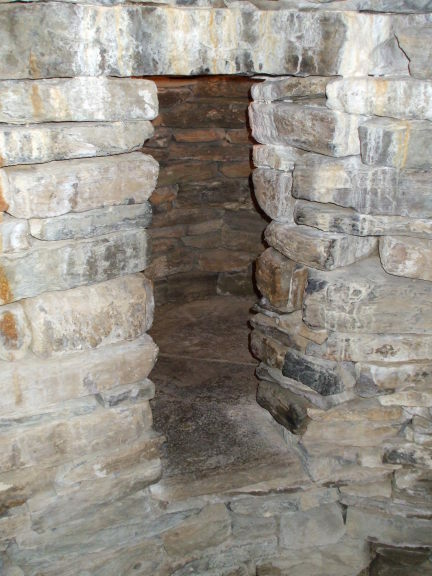 Moving into the Neolithic era we find what very well may have been private indoor privies among the ruins of Skara Brae off the north coast of Scotland. 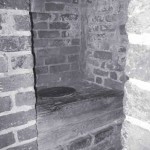 There is still a bit of controversy over whether these really were toilets or just hidey-holes for disobedient children or werewolves during a full moon. 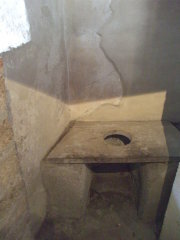 Of course the Romans are famous for their high quality communal crappers which have withstood the test of time for centuries and still create popular photo ops with tourists traveling through places like Turkey. 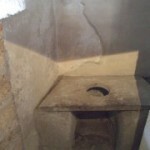 But you may not have had the opportunity to rest your backside on this gracious seat located in the remains of an old brothel in Pompeii. It turns out the Greeks were plenty cheeky too. 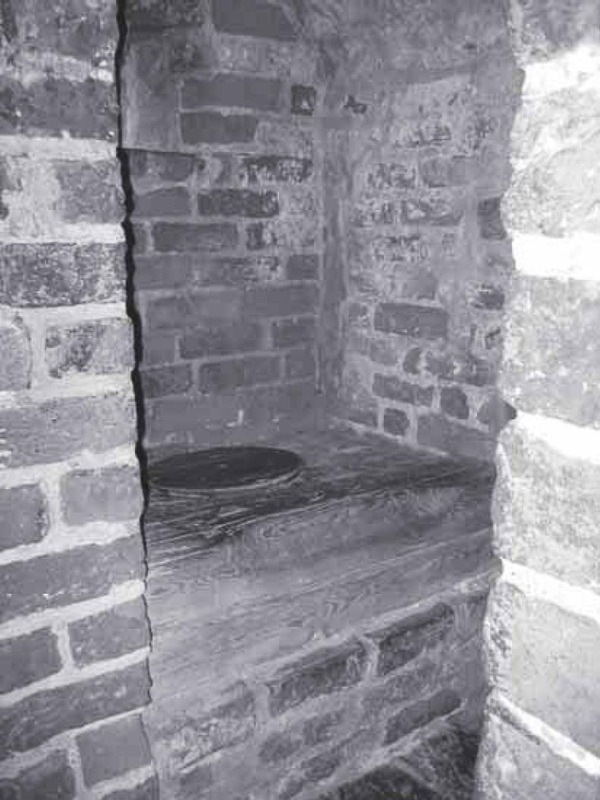 And no whirlwind tour of historical honey buckets is complete without a glimpse of a King’s toilet, this one from Finland. 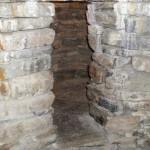 This castle had special privies for the royalty, and even carved out holes for prisoners as well. 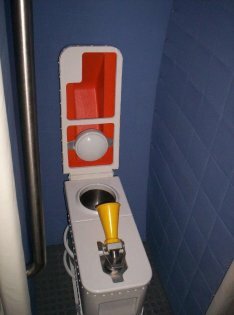 Dare I say this was the original throne? 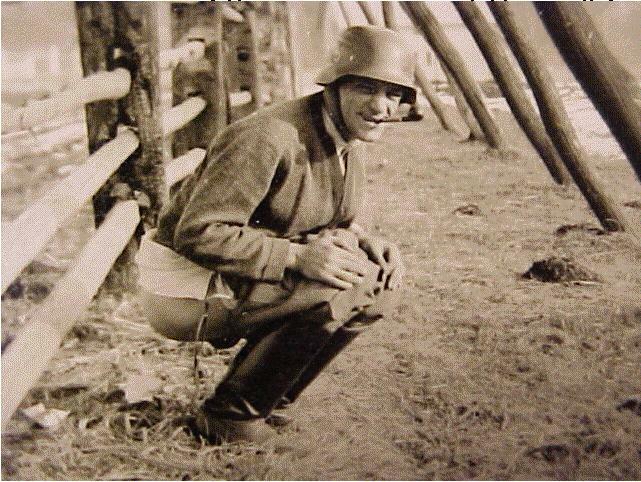 I’d be amiss to not mention that the name crapper wasn’t widely used in reference to the bastion of BM until WWI. 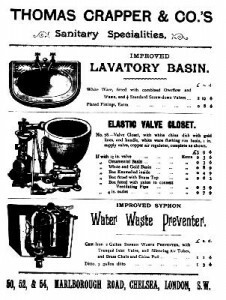 Thomas Crapper founded a plumbing company in england that operated until 1966.